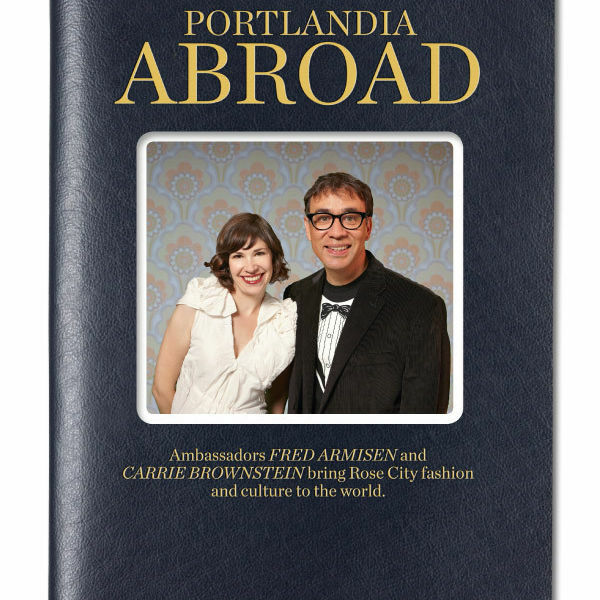 Fred Armisen and Carrie Brownstein take Portland’s quirky culture to the streets of Europe, India, and beyond in a pictorial sketch comedy. We poll the locals at the Holiday Ale Fest about beer, politics, and baby names. We've sniffed out soul music, cyberpunk, and savvy canines this month. Who should really run the city? We're wondering about the viability of a certain disgraced Italian leader. Fun and new friends are an easy score at Bourbon and Bingo. Timberline Lodge has its own blacksmith hammering out exquisite ornamental touches. Portland songstress finds mystery and excitement in new emotional territory. Portland players take a bite out of the Big Apple's culinary community. 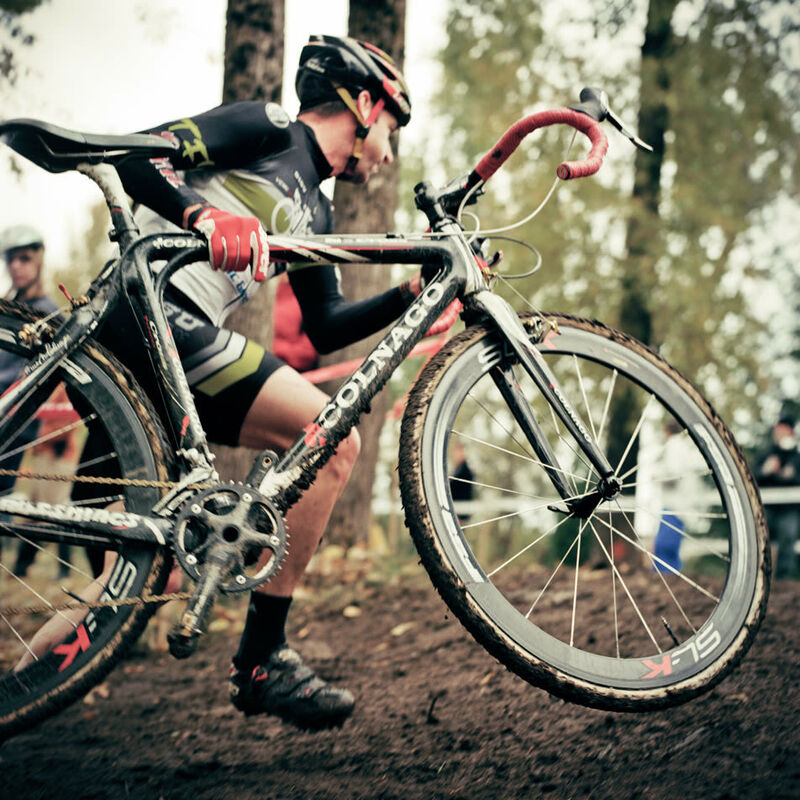 Dig into one of Portland's brand-new secrets. Is Luce a Fellini movie, a Lombardy roadside attraction, or a food lover's minimart as imagined in Portland? 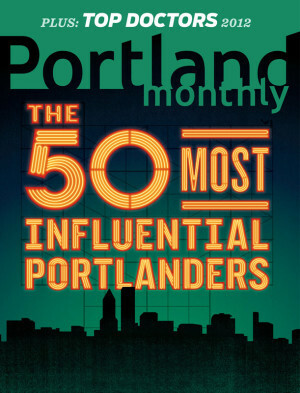 Neighborhoods are PDX’s secret superpower. Creative culinary mind Tony Meyers prepares his venison osso buco as part of our "In the Kitchen" video series.